Summary – In my few earlier posts I have written several memory card errors and their solutions. Similarly, in this post I am going to write tips on how to open memory card and recover data without formatting, even when it asks to reformat the card. Sometimes, the situation arises where your card (SD, SDHC, SDXC, xD, MMC, CF and other memory card) ask you to format the card. And when such situation arises you lose access to the data stored within the card. Effectively restore inaccessible data such as photos, videos and audio files from card that ask to reformat. It means you can recover files without formatting the card. 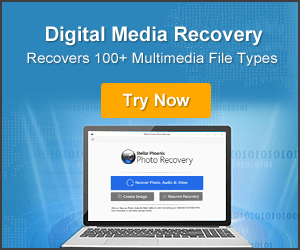 Restore digital media files from corrupted, damaged, virus infected or error throwing card. Preview recoverable files within software before you proceed further to save them on PC. This morning, when trying to access some photos taken last Sunday with my mum, I just found the attached phone SD card could not be accessed. Whenever I tried to open it, it would pop out a message saying: “The disk is not formatted. Do you want to format it now?” But, formatting was not what I wanted now. Do you have any idea to fix this not formatted error? What am I supposed to do for accessing my photos there? Thanks for any suggestion here! This is one of the examples, but there are many users out there asking on several forum and community websites on how to recover files from an SD memory card without formatting it even when it asks to be reformatted. Well, I will discuss the solutions for opening and recovering data from card without formatting it, but before that let us know related Frequently Asked Questions [FAQs]. In any of the above mentioned scenarios, it is obvious that any brand of card needs to be reformatted, whether in your phone, digital camera, PC or Mac. But once you format the card in order to fix formatting error, you have to face complete loss of data. Hence, you must not format it and follow solutions mentioned in this post. Why Memory Card Wants to Format/Reformat? Memory cards wants to format or reformat because it holds damaged or corrupted file system which display as RAW, unknown or unsupported. Card totally stops working, no matter on whichever device you insert it. SD card becomes RAW and display media needs to be formatted. Virus/Malware or Trojan has infected your sd card and this result in card corruption. SD card show “0 bytes” or “folder is empty”. If you are experiencing such problems and issues, then follow the solutions mentioned below to fix damaged card without formatting it and open it and access stored data within it. In such cases that I have mentioned above, you have to format the card in order to get rid of card format error message or corruption and only then you can make your SD memory card open. However, formatting memory card will wipe all the data stored within it and reduces the chances for card recovery. So, what you can do to get back inaccessible files from memory card (SD, SDXC, SDHC, MMC, CF, etc) without formatting it? Just read the solutions mentioned and follow the instructions. Note: This solutions is also applicable to external hard drive, hard disk, USB flash drive, pen drive, memory stick. Insert the SD card in another but same brand phone, camera or PC. If putting the card in same brand phone, camera or PC does not fix the problem then insert the card in different models of different brands. Insert the card in different card readers and connect to computer. Check whether the problem is solved and you are able to open memory card. If your card is still showing “card needs to be formatted” error then it is clear that your card is logically damaged due to file system corruption. 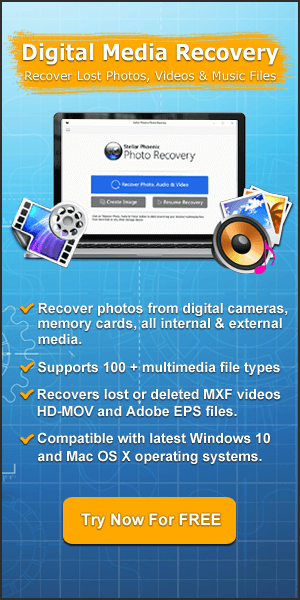 Photo Recovery (Windows/Mac) is suitable and perfect card recovery software that has ability to restore digital media files off memory card without formatting it. This software will help you to get back all your photos, videos and audio files from memory cards such as SD, miniSD, microSD, SDHX, SDHC, MMC, CF, Smartmedia, xD, etc of different models and brands such as SanDisk, Transcend, Sony, Samsung, Toshiba, Strontium, Kingston, Lexar, HP and all other brands. This unformatted memory card recovery software has the potential to restore data from FAT32 formatted SD card, ExFAT formatted SD card, FAT16 formatted SD card and so on. The tool also rescue lost, deleted, formatted data from hard drive, USB flash drive, digital camera, Android phone’s SD card and any other external data storage devices. My Recommendation: Before you purchase the full version of damaged card recovery software. I would recommend you to first download trial version of the software and scan your card and check if program is able to extract you digital media files. If you think that you will not be able to get satisfying result then you do not need to purchase the full version! You will lose nothing. But if it works, then you will able to restore back your crucial files. So, try the trial version of card recovery without any hesitation. 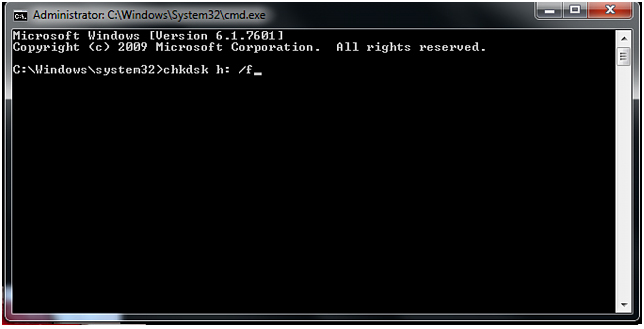 CHKDSK is a command that will help you to fix/repair damaged card without formatting. And it will allow to you to open and access to all your files stored within the card. Step 1: With the help of card reader connect your memory card to PC. Step 2: On your PC, click START menu, type “cmd” in search bar and press ENTER button and you will see the following command Windows. Step 3: If your memory card drive named as h: then type the following command – “chkdsk /X /f h:” or “chkdsk h: /f“. After this Window will take some time and fix the file system of the card. And if you see that “Windows has made corrections to the file system” in the command window, then your problem is solved and now you can easily open and access files of the card. 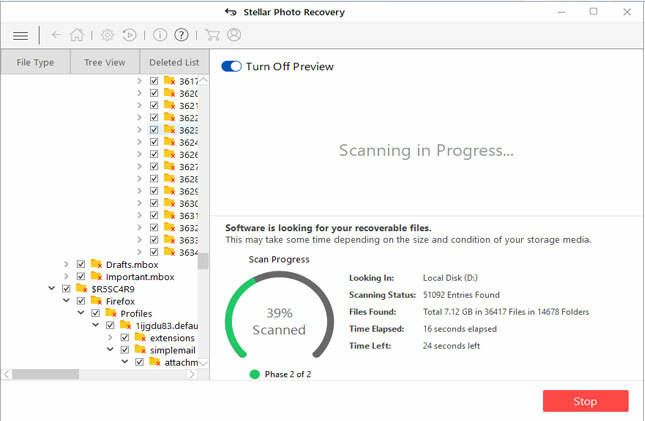 If you are still not able to access files stored within the card, then you must try Photo Recovery software mentioned in solution 2. Note: Once you fix/open damaged memory card that throws formatting error message, by following the above solutions, you can then proceed further to format the card at last, in order to re-use it again. How do you restore a corrupted SD card? Many people ask – how do I fix and restore corrupted SD card? Well, in order to fix and restore corrupted SD card that got infected with virus or malware, then you can scan your card with reliable anti-virus software. 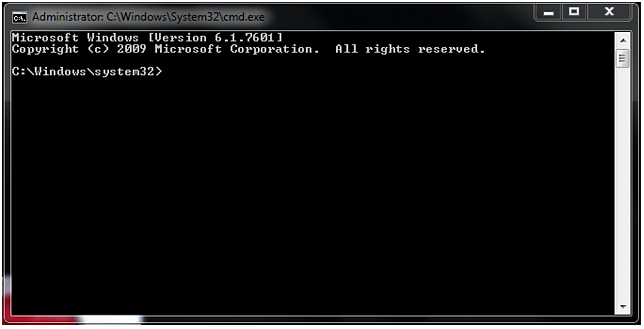 If that also fails then, then you can use the above-mentioned CMD command to fix corrupted SD card without formatting. 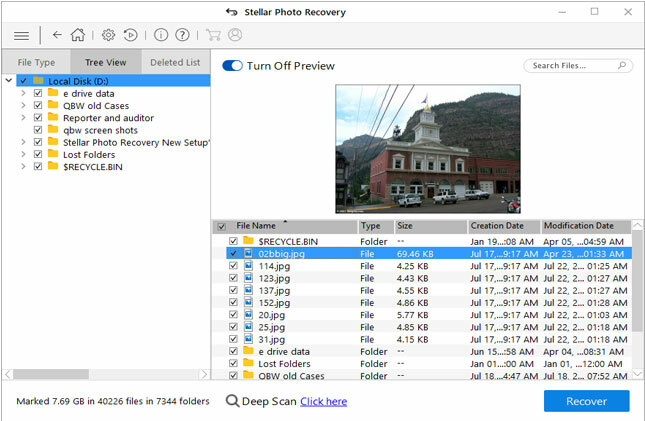 Further you can use Photo Recovery software as mentioned above to restore corrupted SD card data without formatting such as photos, videos and audio file. How do you fix blank SD card? Blank SD card error mostly occurs in memory that is used in Android smartphone. What is formatting your SD card means? 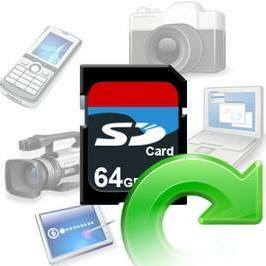 Formatting SD card means deletion of all data stored within the card. Hence, it is always suggested that you must first recover important data from the memory card and then you can format your card. If you do not backup or recover prior formatting, then you may have to suffer with huge data loss. How do you format a damaged SD card? There are people who perform a simple format procedure, but it fails to format a damaged or corrupted SD card. In such case they ask questions on various forums and community websites looking for a solution on how to format a damaged SD card? If simple and usual formatting damaged SD card fails, then you can connect your SD memory card to Windows PC and format it by using Disk Management utility. Her check out how to format damaged SD card using Disk Management. Once you get formatting error message on your card, then stop using it immediately and eject it out from phone, camera or other devices. Do not format the card, if you want the stored data back from it. 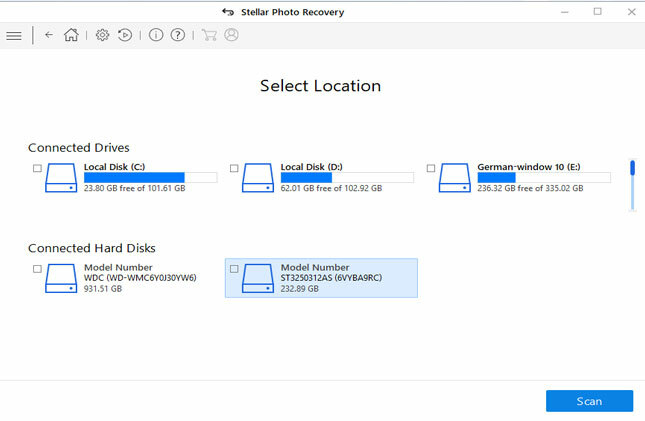 Apply photo recovery software and scan you card and save recoverable files on your system as well as make a backup copy of those files and keep in different drives or external storage device. I hope from the above solutions you were able to open memory card without formatting and access stored data within the card. 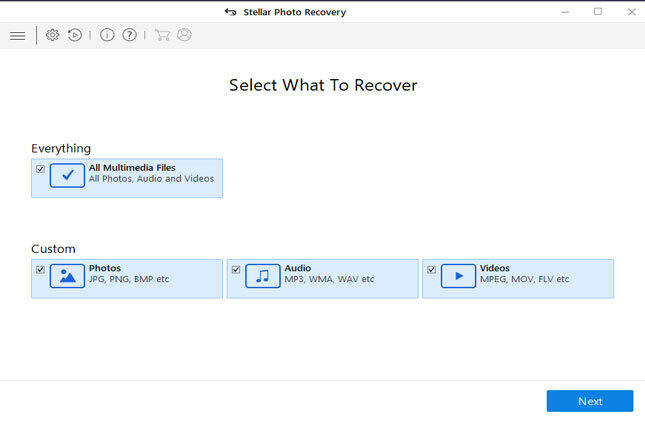 It is highly recommended that you must use Photo Recovery software to recover photos, videos and audio files from memory card without formatting. Find out few solutions on how to open/fix memory card and recover data without formatting it. Solution 1: General troubleshooting to open card without formatting. Solution 2: Recovering Files from Corrupted/Damaged Card without Formatting.